A/N/: This post is sponsored by JORD Watches. However, all thoughts, opinions and pictures regarding this incredibly cool and unique watch belong to me and the hubs. Shorter days. Scarves. Boots and Pumpkin Spiced Lattes. Autumn is officially here in the Carolina's. October has always been one of my favorite months for many reasons; most notably fall fashion. During the summer months, fashion isn't really that important. In the South, wearing makeup midsummer is laughable. And let's not even get started on jeans. Needless to say, the second a slight chill hits the air, I've immediately start to pull out our Fall gear. This year, Mr. A finally let me pick out a few fall outfits for him. And by let, I mean grudgingly allowed with minimal complaining. (Hence his overjoyed expressions in the images below). Luckily for him, a few weeks ago he received this cool watch from JORD that made my attempts to turn him into a real-life Ken doll slightly more bearable. 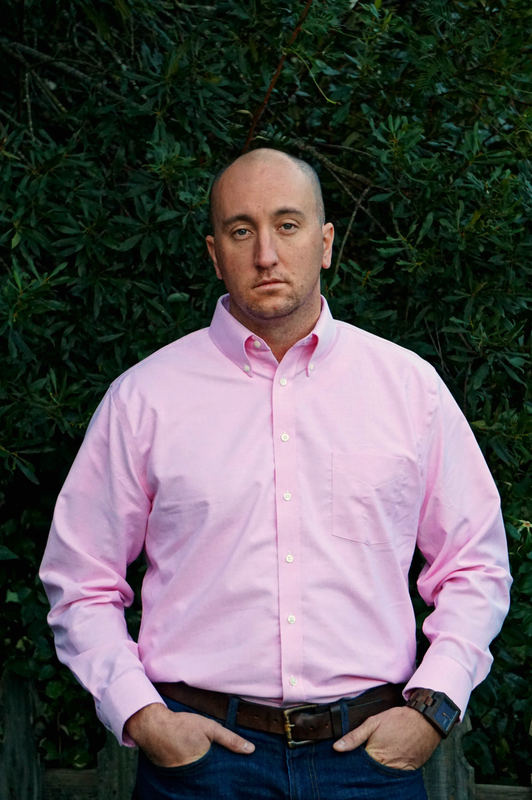 Much to my shock, he even willingly rocked a pink shirt for a Brest Cancer Awareness event at work. 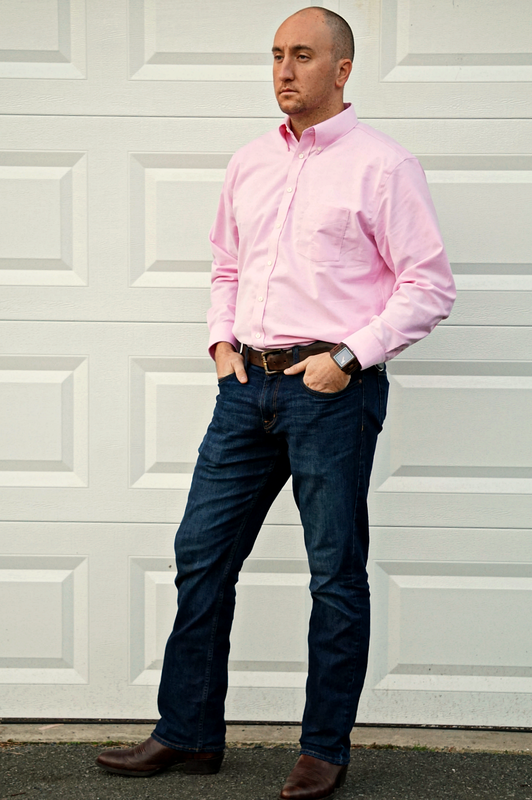 If you know nothing about my husband, understand that he is not a man who wears pink. EVER. So this was an incredible breakthrough worthy of a photoshoot to commemorate his first foray into fashion. His favorite part about this outfit? His watch and boots (of course). Though I'm not going to lie, I'm sort of a fan of JORD watches. I had actually been eyeing them for a potential Christmas gift for him, but apparently Christmas came early. Not that I'm complaining. 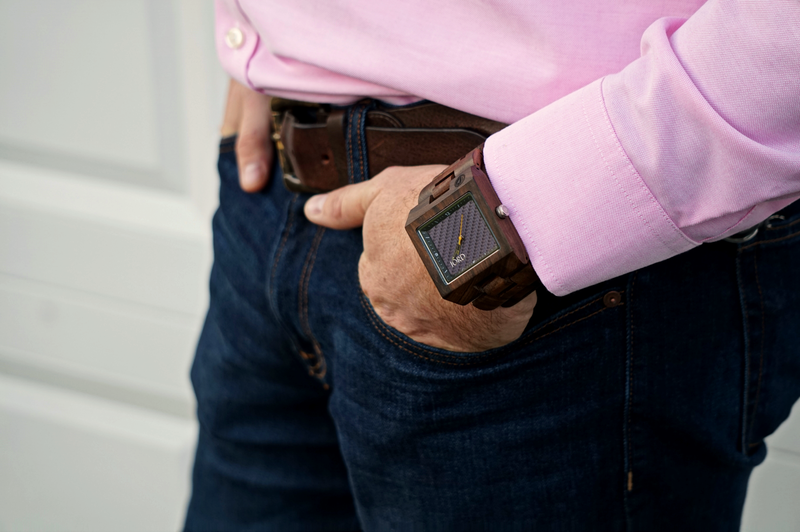 I've always found wooden watches to be incredible attractive, and when we paired this cool watch with his boots and jeans, it was the proverbial cherry on top. As a special treat, JORD Watches has hooked me up with a fun giveaway and freebie for you guys. 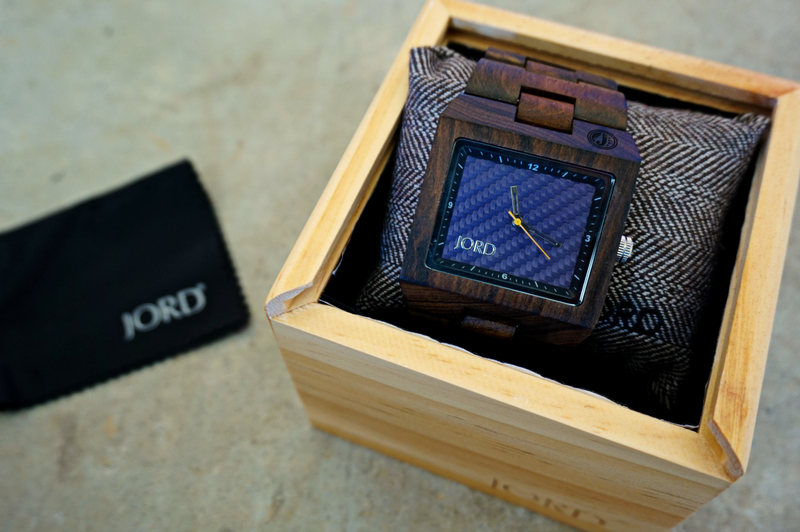 Starting today, you can enter to win a $75 credit for your own JORD watch. So husbands, take note, now you have no excuse about not being able to find the perfect Christmas gift for your wife! Be sure to stop by their website and check out their selection of high quality wooden watches for both men and women. In addition to the giveaway winner, everyone who enters into the contest will receive a FREE $20 JORD gift certificate, so even if you don't win, you still have the opportunity to get a sweet discount on one of these gorgeous wooden watches. To enter this giveaway, please follow the steps listed on the widget below. Winner will be verified and will have 48 hours to respond before another winner is selected. The contest will close 11/6 at 11:59pm. Both the $75 and the $20 codes will expire on 2/28/2017. This watch is gorgeous, Reese! I have to add this to hubby's Christmas list. And I promise my husband looks just as excited as yours when I pick out outfits for him or ask him to take pictures lol. Aww missed the giveaway by a day. This is a gorgeous watch. Thanks fo sharing!